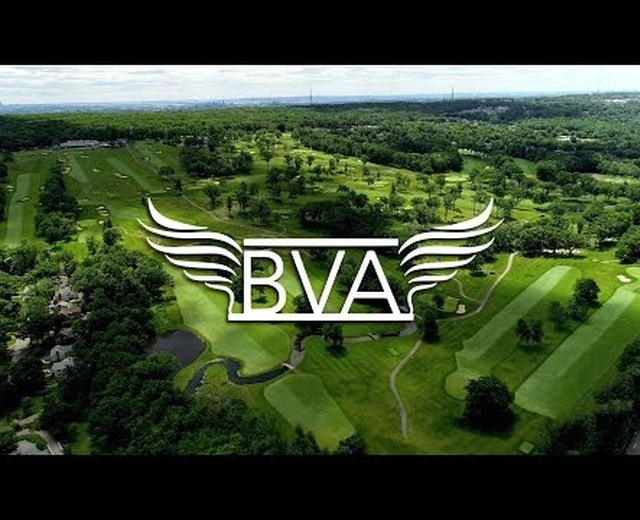 BV Aerials was founded in 2017 by Lewis Busch-Vogel. 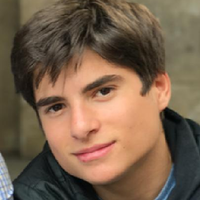 Passing the Part 107 flight exam soon after his 16th birthday, Lewis became one of the youngest professional drone pilots in the United States. For over a year, Lewis has been providing professional quality video and still imagery for commercial use at a reasonable cost. 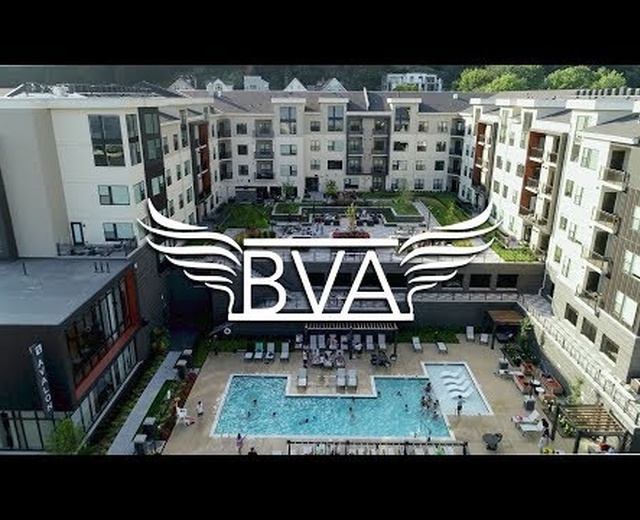 Oct. 9, 2018, 6:46 a.m.
BV Aerials did a superb job of shooting and editing my project in Edgewater at a great price. Lewis did an excellent job shooting and editing the Multifamily Rental Community for me. Nice kid who does nice work at a great price.